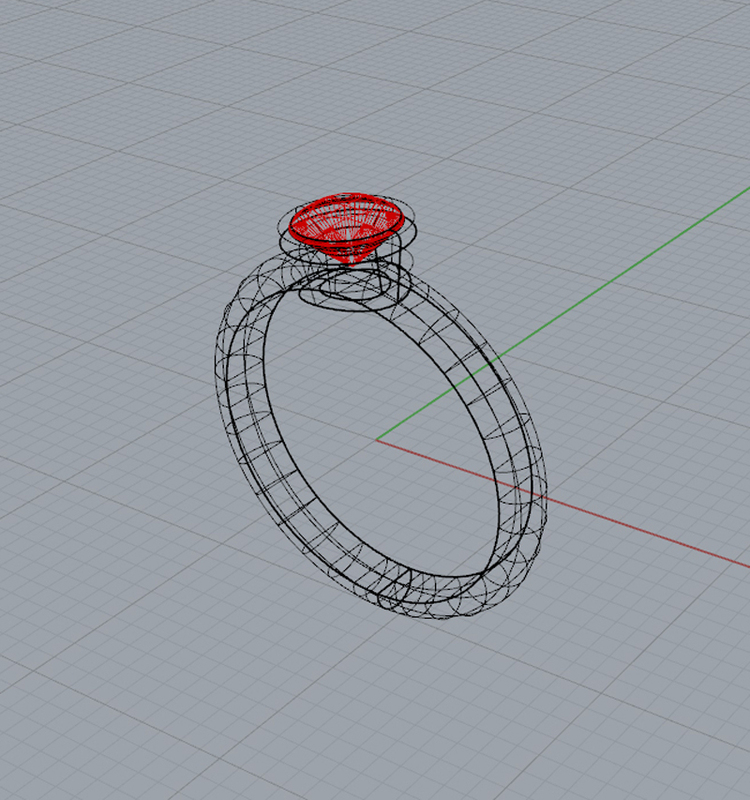 Modelling ideas in 3D widen the scope for jewellery designers, allowing for more intricate, elaborate and innovative designs. This 5 weeks beginners course is an excellent taster and the perfect introduction to the basics in 3D modelling. This course will take you through the entire process of designing a piece of jewellery to finishing a piece of jewellery. 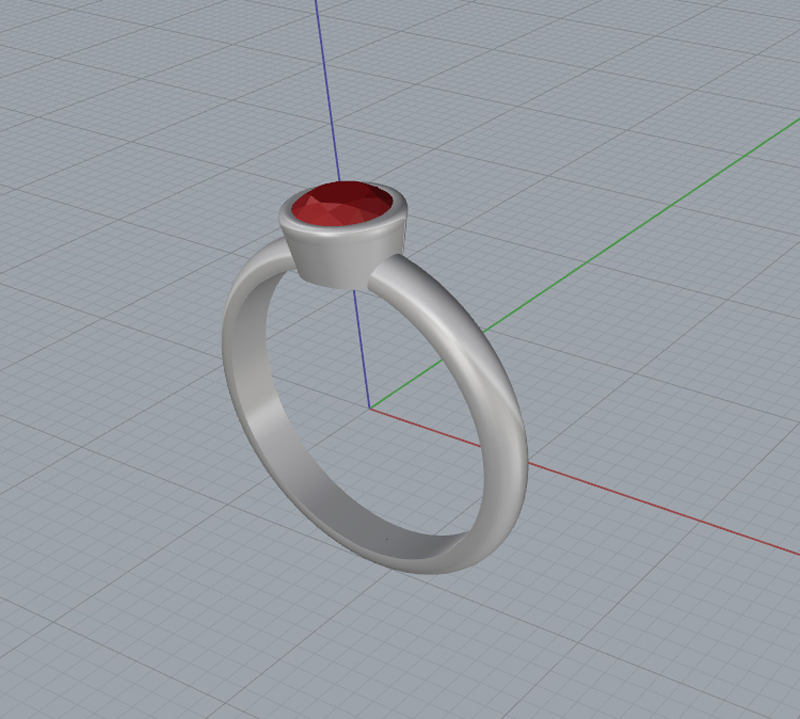 During the 5 weeks, you will design a simple ring with stone using the rhino software and learn how to convert your design ready for 3D printing. Once your design is printed we will send it to a jewellery casters to be made into silver. The pieces will return ready to be polished into a lovely piece of jewellery. 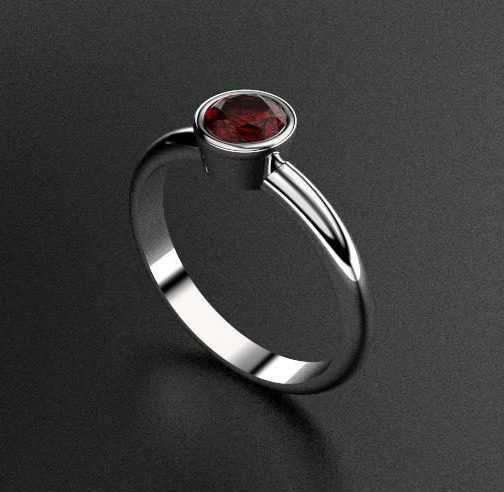 Designing one or two jewellery pieces - Using basic commands in different ways to create items such as a ring and a pendant. 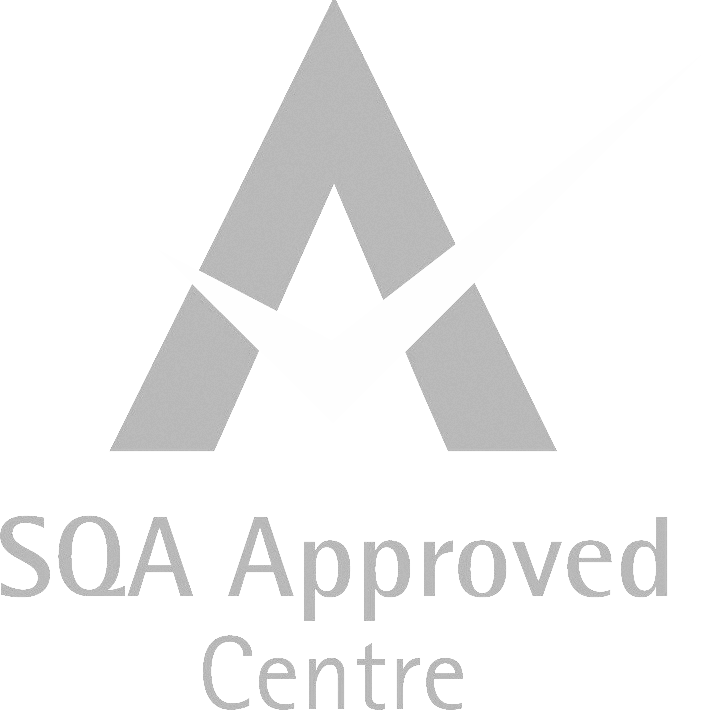 If you are unsure which course is best for you then please don't hesitate to get in touch.